After 11 consecutive years of dramatically increasing motorcycle fatalities, U.S. biker deaths dropped by more than 10 percent in 2009. While it probably seems like some of the best motorcycle safety news in more than a decade, the surprising drop may not be all that much about safety. 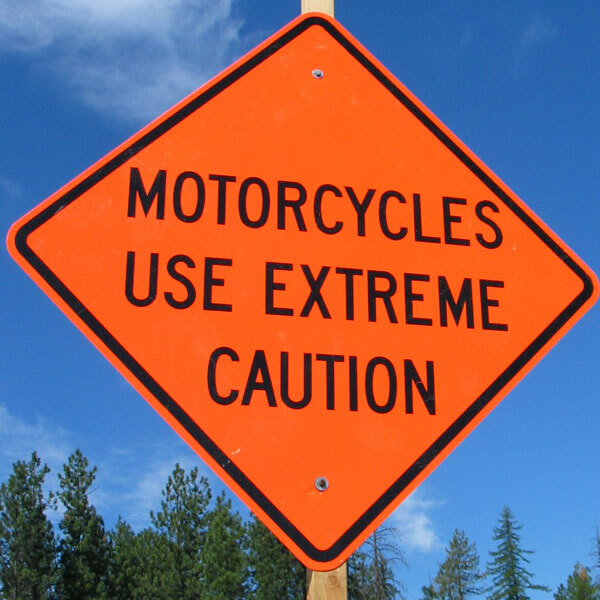 According to the Governors’ Highway Safety Association, a couple likely reasons for the welcome decline include less motorcycles due to the economy and weather, and fewer new riders than we’ve seen in a long time buying motorcycles to join the pack. The association’s chairman says the group would like to see three to five years of declining deaths before claiming any kind of trend happening. The GHSA says more training and enforcement could do the trick, since more than half of motorcycle crashes don’t involve another vehicle. This kind of improvement has happened before on a grand scale, it just didn’t last. From 1980 to 1997 motorcycle deaths dropped about 60 percent, but the consistently huge fatality increases after that more than wiped out those gains. A GHSA report highlights a few things that could make this latest swing a positive trend. They include: increasing helmet use, reducing alcohol impairment, reducing speeding, increasing training for more riders.